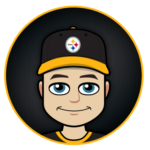 It appears as though the Steelers 2018 season was this instant dumpster fire of a nosedive out of playoff contention, however, when looking back at certain events throughout the season there are more than several that make you shake your head and say “if only this went a different way”. If there was one game we could pinpoint the season’s turning points on, it would be this one against the Los Angeles Chargers. The Steelers entered this Sunday Night Football game, which was originally scheduled for a 1pm kickoff. That time change benefitted the Chargers as did a number of situations throughout the game. We previously chronicled the play where the Chargers scored their first points following an obvious false start which froze the Steelers defense (and went unpenalized). Rather than come up with the interception, Haden was knocked out (literally) by his own teammate Sean Davis. 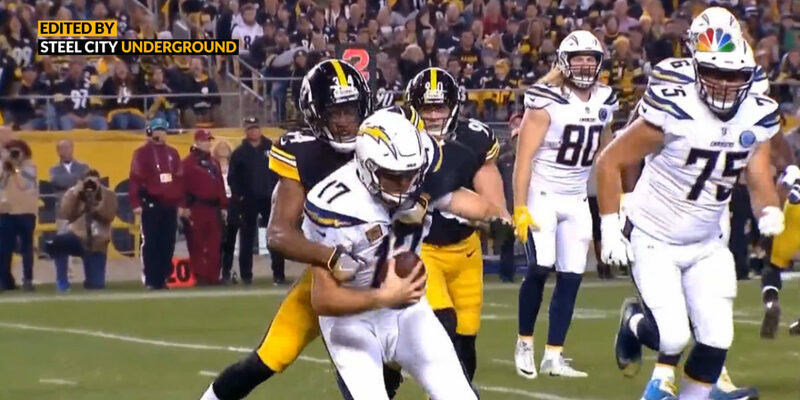 In what was clearly another of many bad breaks for the Steelers (and Haden) the Chargers would not only score, but also come from behind to win the game. Haden would have to leave the field, which led to Artie Burns taking his place during the Chargers subsequent two-point attempt: another turning point as Burns gets beat by LA TE Antonio Gates to make it 23-15. 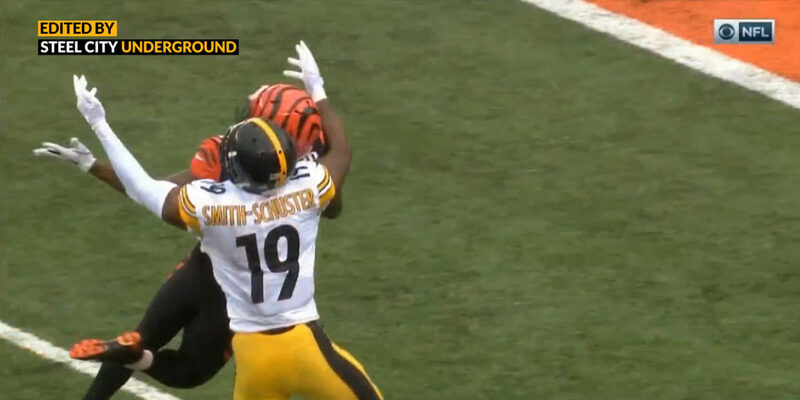 The Steelers would eventually fall to a final score of 33-30... but what may have been had Haden come down with the ball... perhaps a Steelers victory, which would've led to an AFC North title and home playoff berth. Isn't it amazing how one play can change so much for an entire season?